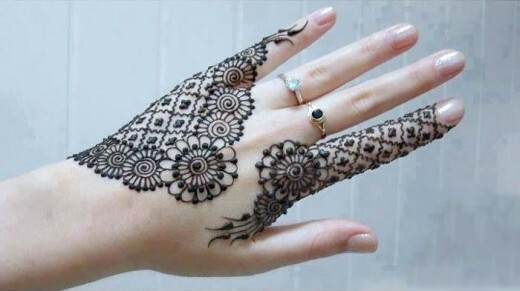 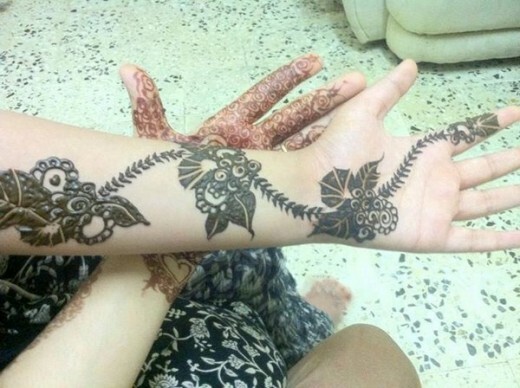 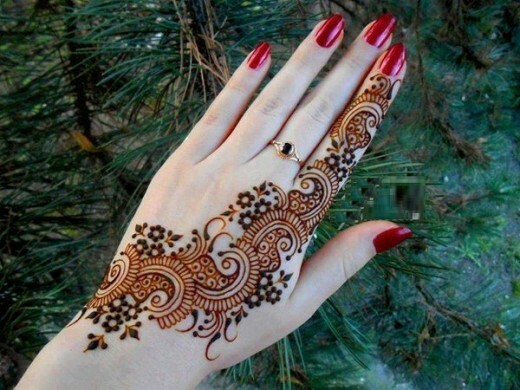 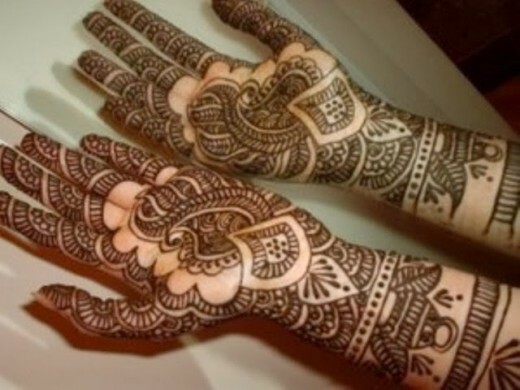 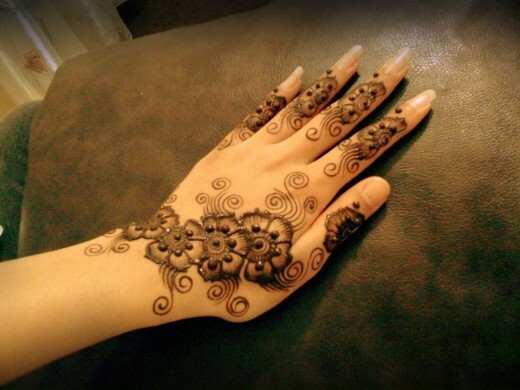 Mehendi is the most popular in Asian countries like Pakistan, India, Dubai, Saudi Sudia and others. 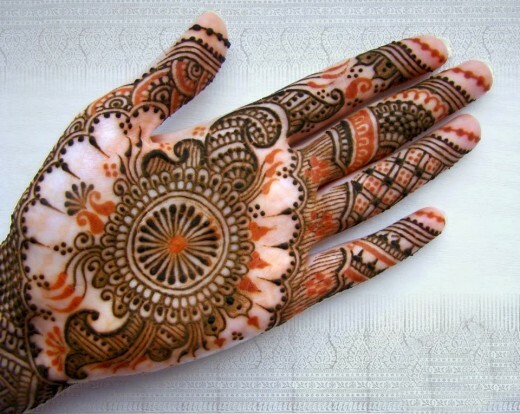 Women are crazy about Mehndi Designs. 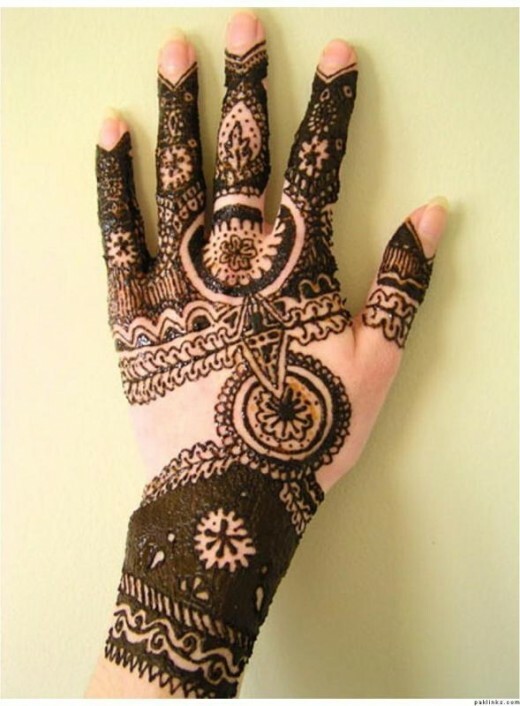 Mehendi is also known as henna in the western world though they use it as a temporary form of skin decoration. 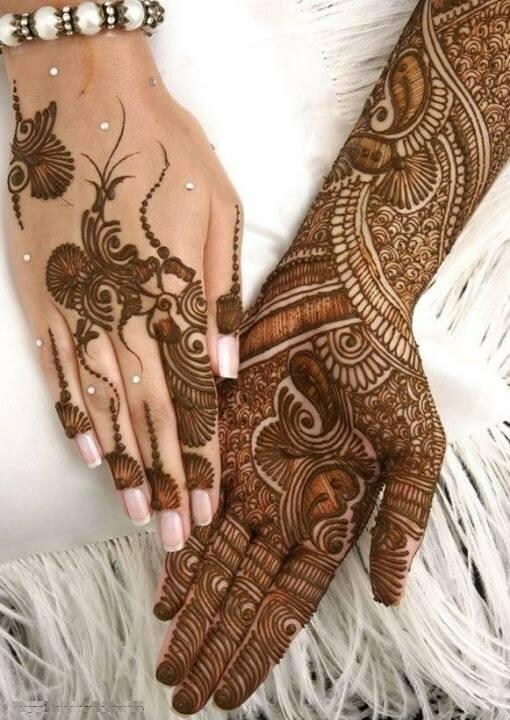 This is one of the most significant tributes on the any functions like wedding ceremony, religious events and more other. 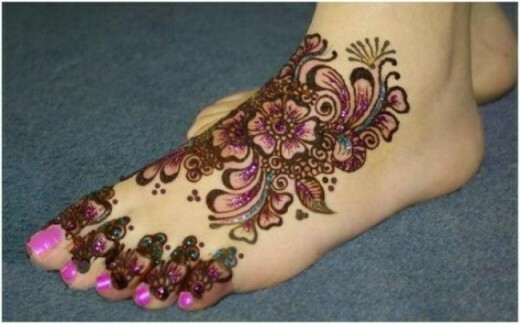 These events are not complete and enjoyed without applying on mehndi design on your foot hand and arm. 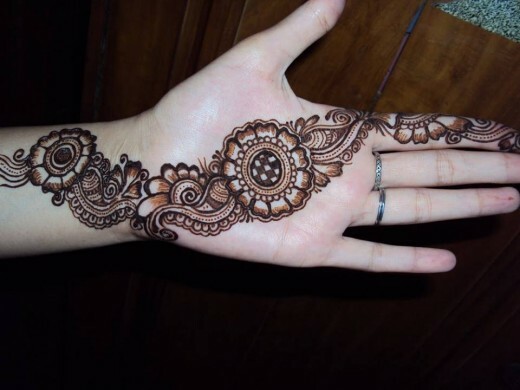 Here, in our today’s post I have compiled a list of some of the best and amazing mehndi designs for party 2014. 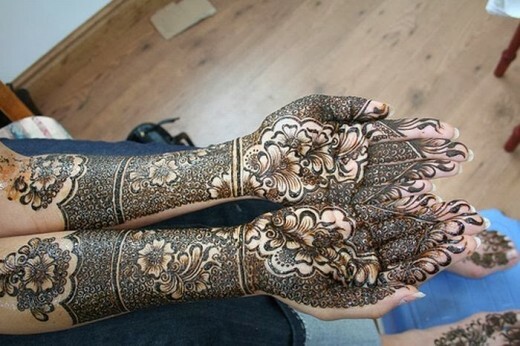 All these Mehndi designs can even be regarded as the best of the bride as well. 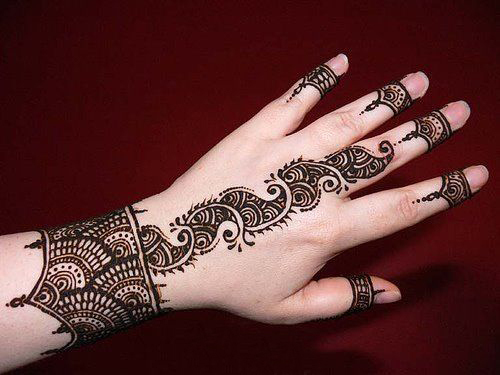 Set in modern Mehndi designs on the front and back of the hands of the trend is getting excellent famous girl. 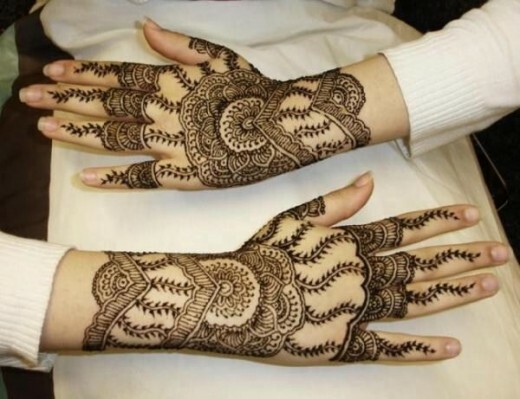 These mehndi designs are available in different categories such as floral designs, petal designs etc.